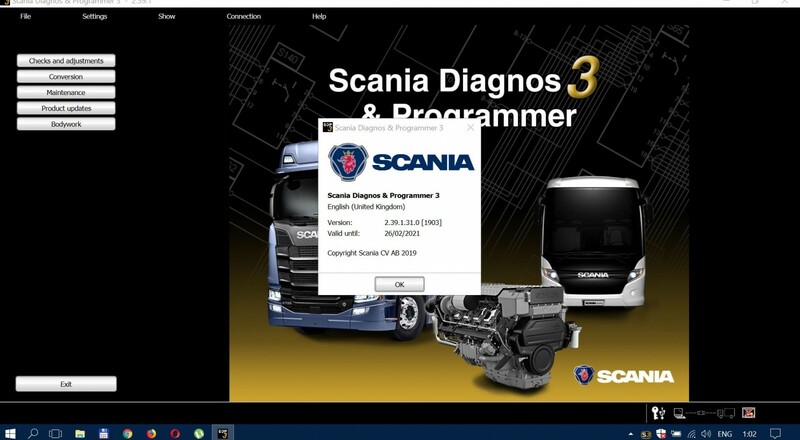 Electronic analyst Paccar Electronic Service Analyst 5.1.18271.2 is a diagnostic tool that is used for vehicle diagnostics and firmware update. 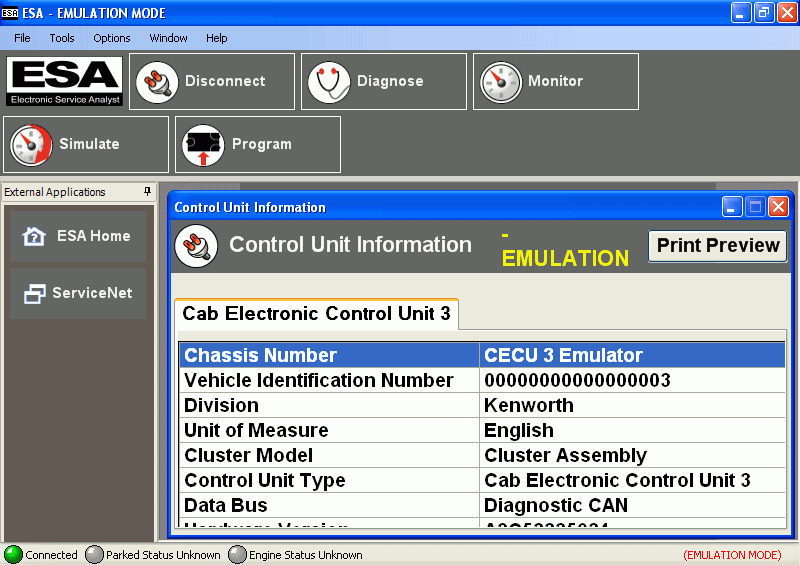 The application provides data exchange between the PC and Vehicle controller.Universal diagnostic service analyst runs on a PC and is similar to cat ET or Cummins INSITE.A diagnostic software is used for diagnostics of engines Kenworth, Peterbilt Trucks as service stations and at home using a personal computer running Windows ( version 2000 and higher).This program provides a link to a diagnostic interface for NEXIQ Kenworth and Peterbilt.NOTE: Paccar Electronic Service Analyst 5.1.18271.2 is provided without access to Paccar ePortal. Instead of it, we will add SW (flash files) to be able to connect to the vehicle without ePortal access.